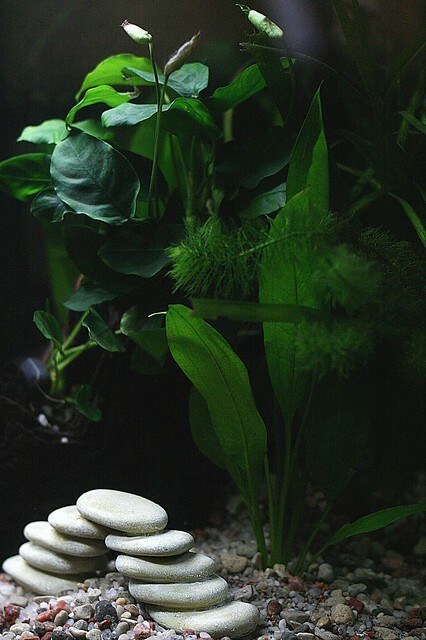 If you’ve been in the aquarium hobby for a while, you’ll know that all aquarium plants need a source of light to grow and thrive. Not all plants are equal in their lighting needs, though: some need much more than others. Looking to set up a low-tech aquarium and not having to install an expensive lighting system? The 9 plants discussed below will thrive even in low lighting conditions! No list of low light aquarium plants is complete without mentioning the almighty Anubias. It’s a staple in many low tech aquariums because it thrives with minimal attention and is tolerant of a wide range of environments. Naturally found in West Africa, an Anubias plant typically has broad, rounded leaves. The plant does best when attached to driftwood and rocks, as it has not evolved to grow in substrate. It’s not fond of being under harsh light, so if the rest of the aquarium can handle it, you should create lots of shade with floating plants. Because of its sturdy leaves, Anubias is a favorite for many labyrinth fish looking to take a nap near the water surface! 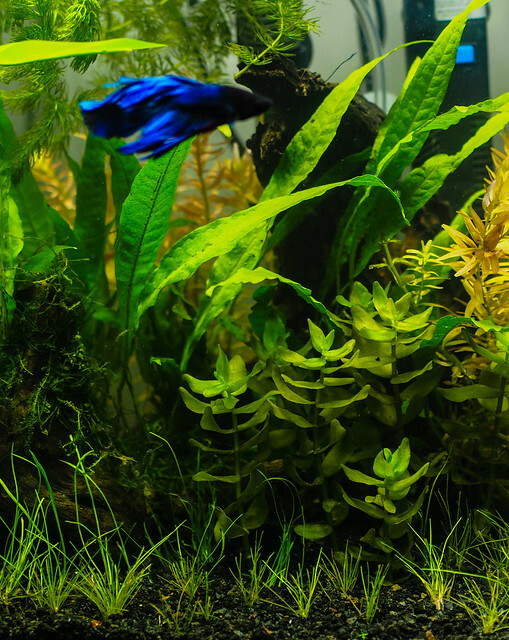 Bettas in particular enjoy resting amongst the leaves, and other species will greatly appreciate the added cover. You can find a full plant caresheet for Anubias on Aquariadise here. Java fern is another common sight on lists for low light aquarium plants that is beloved by both beginners and experts alike. Like Anubias, Java fern does best when attached to driftwood and rocks. All you need is a little bit of super glue or fishing line and you’re good to go. Java fern has long, sharp leaves that easily fill spaces, especially in new tanks. Underneath the leaves, you’ll find rows of round, brownish-black spores that can make beginners mistakenly think they’re dealing with algae. 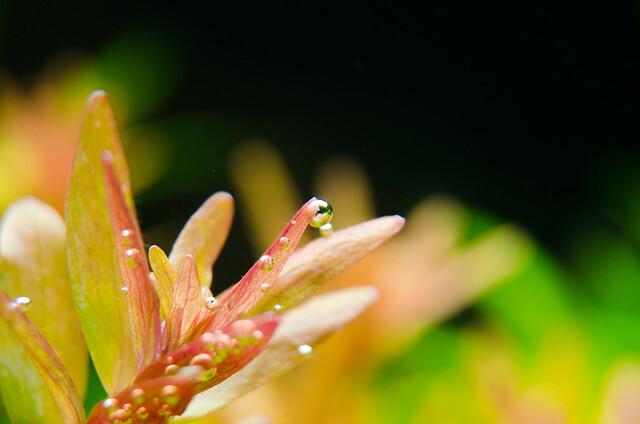 In reality, these spores can produce plantlets that you can replant for a fuller and greener look in the aquarium. 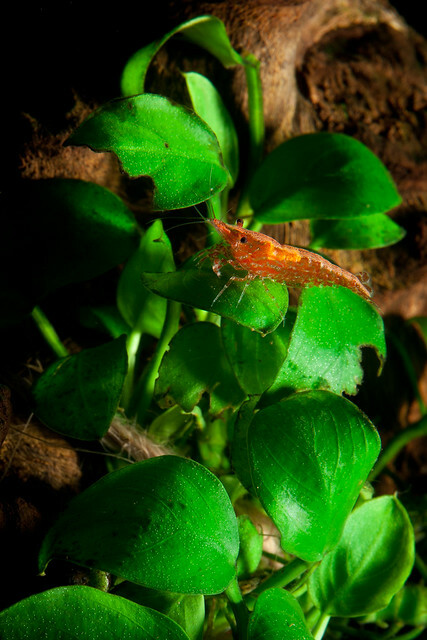 Unfortunately, just like with the slow-growing Anubias, you may have to deal with algae on Java fern more than you’d like if the water conditions aren’t ideal. You can find a full Java fern plant caresheet on Aquariadise here. Java moss is a hardy aquatic moss that can be attached to wood and rocks both below and above water to give any setup a more natural look. That’s why Java moss is popular not only for aquariums, but paludariums and terrariums as well. The trick with having Java moss thrive in its emergent form is to have a tight-fitting lid to help keep the moisture in, creating a humid environment. 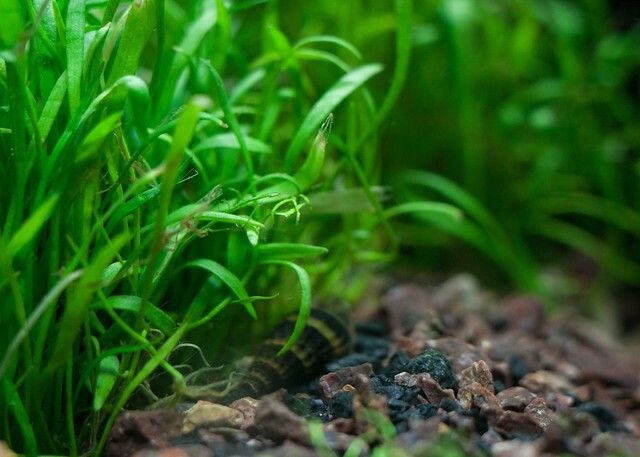 Java moss is also hugely beneficial for shrimp and fish fry that need extra hiding places in a community or breeding tank. Its fine-leaved, stringy fronds contain a wealth of edible biofilm and offer plenty of cover. 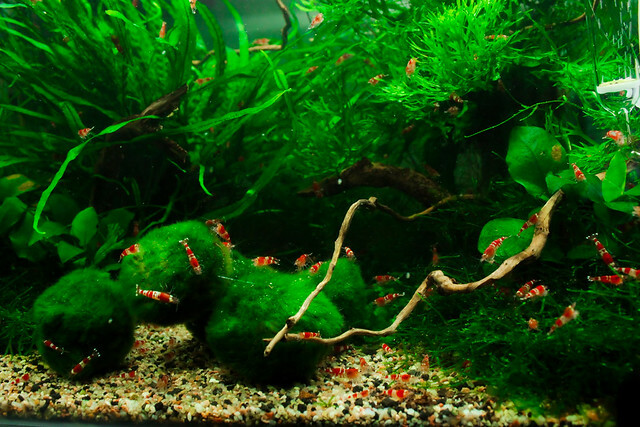 The only drawback for Java moss is that it’s a massive trap for debris, so extra care should be taken when cleaning. If fronds begin to brown or die off, you might need to trim this moss to keep it healthy. If you’re a fan of Java moss, you can find a list of more aquatic moss species over on Houseplant Central here. Crypts, such as Cryptocoryne wendtii, are great plants for filling out the floor of an aquarium. There are many varieties out there that vary in size from suitable for nano aquariums to quite large. Additionally, a range of selectively cultivated colors is now available, like the spectacular pink Cryptocoryne “Flamingo”! Do keep in mind that Crypts can be a bit finicky during the acclimation process. Many plants suffer some discoloration and have leaves die off as they acclimate to a new environment, but it’s much quicker and more obvious with Crypts. It’s not uncommon to see leaves dying in as little as a day or two after planting (also known as the dreaded “Crypt melt”). However, resist the temptation to pull out the whole plant. Once it settles, you should see new growth appearing in no time. If you have a small aquarium, Cryptocoryne wendtii is a safe bet since it doesn’t tend to grow more than 6 inches tall and 6 inches across. Like many other Crypts, Cryptocoryne wendtii is available in a variety of colors, including green, brown, and red. As such, it can easily fit in with any aesthetic. You can find a full Cryptocoryne plant caresheet on Aquariadise here. If you want a big plant to fill in your tank right from the start, especially in the background, the Amazon sword is a solid bet. Amazon swords grow big and tall (over 20 inches/50 cm), and are available in a number of varieties, such as the popular Echinodorus amazonicus and Echinodorus bleheri. 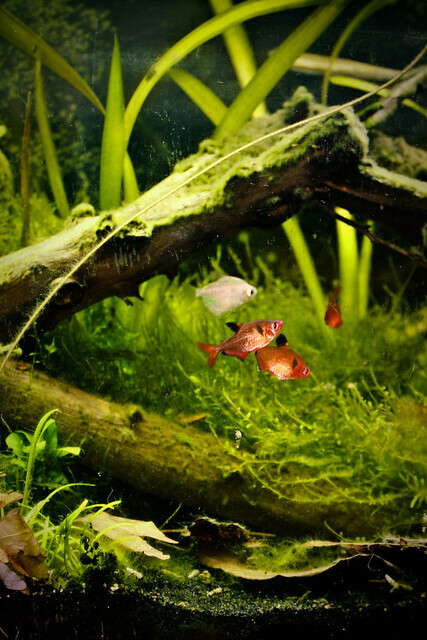 Amazon swords are known for needing a lot of nutrients in the substrate to thrive. This might intimidate beginning planted auarium enthusiasts, but it’s actually quite easy to provide the plant with what it needs by simply placing a few root tabs in the substrate. Given their sheer size, Amazon swords don’t tend to do well in nano setups. Although Amazon swords are great for low tech aquariums, they will do better with 10-12 hours of medium to high light. Given their love of light and how slowly they grow in low tech setups, algae growth can be an issue if left unchecked. You can find a full Amazon sword plant caresheet on Aquariadise here. Although a lot of hobbyists complain about algae, there is one type of algae many happily welcome into their home aquariums: Marimo moss balls! Marimo balls are often referred to as moss balls but actually consist of a type of algae called Aegagropila linnaei, which naturally grows in round shapes under the right conditions. These “moss balls” are commonly found in unheated shrimp setups because of their extreme ease of care and preference for lower temperatures. Very little is needed for Marimo balls to thrive, although you should rotate them now and again for aeration and to maintain their round shape. 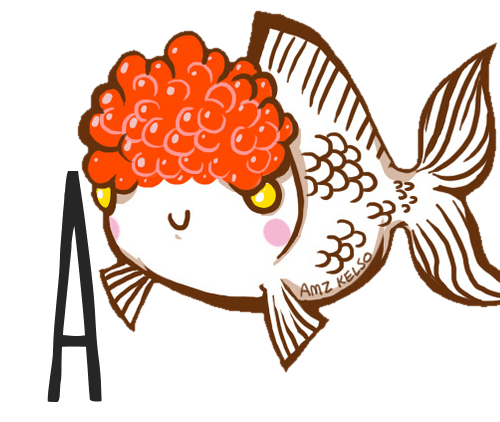 Fun fact: Marimo Matsuri is a yearly festival in Hokkaido, Japan, held by the Indigenous Ainu people. The festival is aimed at raising awareness for Marimo ball conservation. In recent times, large patches of marimo balls have disappeared from Lake Akan, raising concerns. You can find a full Marimo ball caresheet on Aquariadise here. If you want a tall, feathery plant, then water wisteria is an excellent choice. Scientifically known as Hygrophila difformis this a stem plant that provides excellent cover for shy fish and shrimp. Do remember that it’s a rather fast grower: regular pruning will be needed to keep it from becoming too unruly. If left to do its own thing, this species may actually outcompete nearby plants. Although it’s commonly listed amongst low light aquarium plants, Hygrophila difformis tends to do best in medium to high light. Whether it’s suitable for your low-tech tank depends entirely on your preferences: its growth pattern differs according to lighting conditions. If you want fine, feathery leaves, keep Hygrophila difformis under high light. If you want the more untamed look, keep it under low light. It’s because of these two distinctive leaf forms that Hygrophila difformis can sometimes cause confusion when being labeled. If you’re a little tired of seeing nothing but green in your aquascape, Rotala rotundifolia is well worth checking out because of its red coloration. Unlike other members of the Rotala family, Rotala rotundifolia can be lumped in with low light aquarium plants and still do well. However, it should be noted that Rotala rotundifolia is often reddest under medium to high light. Rotala rotundifolia is a stem plant with many fine leaves that give it a lush, compact look. If Rotala rotundifolia is grown emersed, its leaves will be a brighter green and rounded, while submersed plants tend to have narrower and sharper reddish leaves. However, since it may send shoots out of the sides, regular pruning will need to be done to make sure the lower leaves get enough light. When left unchecked, the bottoms of the stems might shed their leaves, making for a bare look. A lot of people get discouraged because there doesn’t seem to be many carpet low light aquarium plants readily available. Fortunately, you don’t need to fret anymore. Dwarf Sagittaria is here to save the day! Sagittaria subulata is a grass-like foreground plant that grows fast, which is ideal for covering the floor of a new aquarium. However, it’s been noted that sometimes Sagittaria subulata can grow too tall, reaching up to 12 inches. Yet, when it’s moved to the background, Sagittaria subulata can then suddenly go back to growing low to the ground. To avoid issues with the plant growing too tall, it’s helpful to regularly “mow the lawn” in order to keep your dwarf Sagittaria at the desired height. Simply snip where desired using your aquarium pruning scissors! If you have any more questions about these easy aquarium plants or if you want to share your own experiences with the species mentioned here, don’t hesitate to leave a comment below!